Should I Worry If I Have An Accent When Speaking Chinese? One of the biggest challenge to learn Chinese is to have perfect Chinese pronunciation. Almost every Chinese learner struggles to practice Chinese pronunciation. 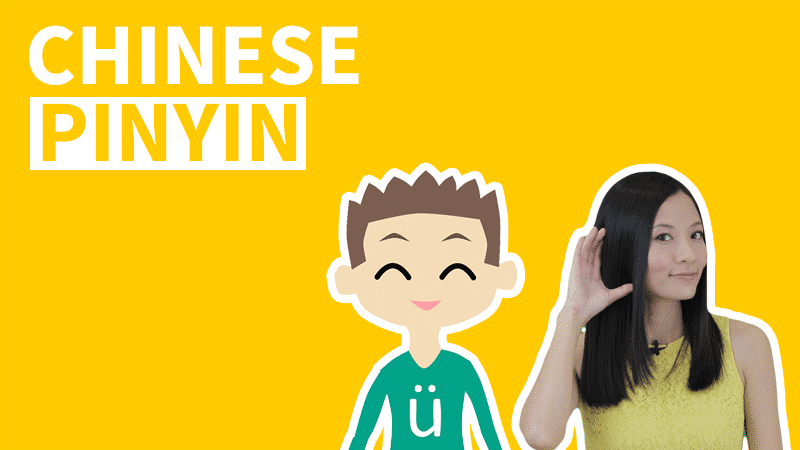 This blog will give you some useful tips on how you can improve Chinese pronunciation correctly and effectively. 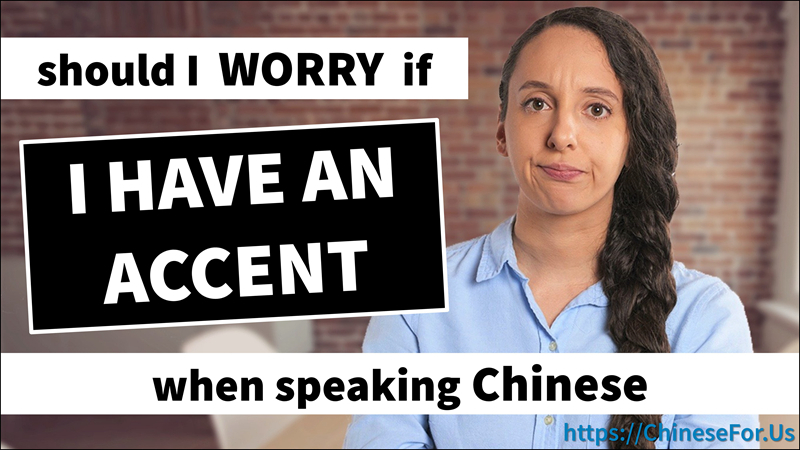 However, at the same time, we’ll talk about why you shouldn’t worry too much if you cannot speak Chinese without an accent, YET. 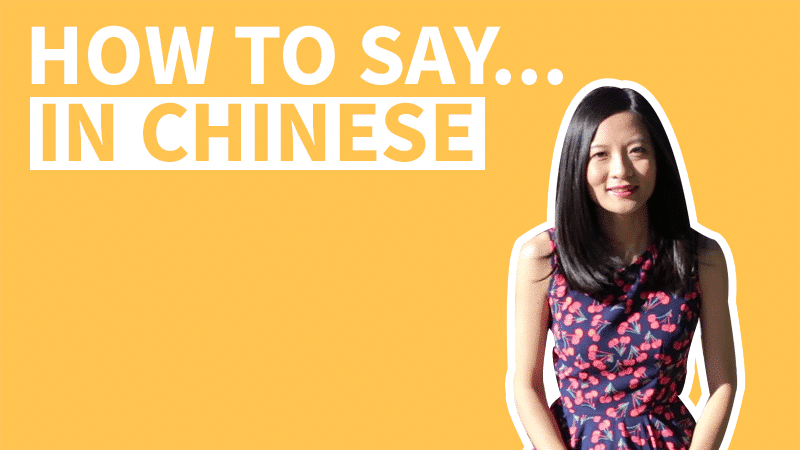 Is it possible to have perfect Chinese Pronunciation? Have you ever found any words hard to pronounce in your own language or had moments of saying the wrong thing when speaking your native language? And have you met or seen anyone who learned your mother language as their second language and has no accent? And you absolutely cannot tell that they are not a native speaker? My guess is it's very rare. So if you just started learning Chinese and find yourself having trouble with some pronunciation. It is perfectly normal and acceptable. There are people who learned Chinese as a second language and have no accent. The best example is Canadian comedian/host Mark Henry Rowswell, known as 大山 Dàshān by Chinese people. 大山Dàshān lived, studied and worked in China for many years. He was professionally trained by a cross-talk 相声 xiàngsheng master. Professional cross-talk trainees memorize and practice crazy tongue twisters that are difficult even for native Chinese speakers. Some of these tongue twisters have hundreds of words and are a few minutes long. So if someone works on Chinese pronunciation hard enough, they might be able to speak Chinese without an accent. 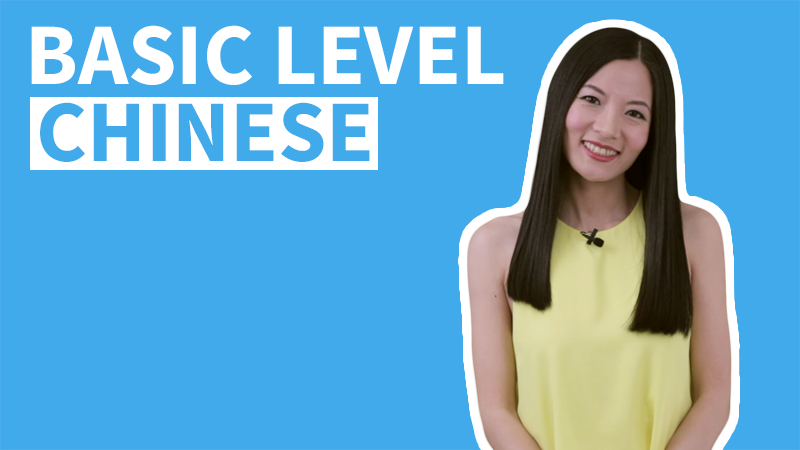 But should you worry if you don't have perfect Chinese pronunciation? Of course not. With that said, it doesn't mean that you shouldn't try to practice and improve Chinese pronunciation. No one starts to learn Chinese for 10 days and all of a sudden has perfect Chinese pronunciation. It is just unrealistic. It takes years of observance and practice - to sound ALMOST, not even 100%, native. A lot of beginners might have trouble with some Pinyin Initials/Finals or Pinyin Tones, but when they work on Chinese pronunciation with the right techniques, they can see surprising improvement. There is really no shortcut to improve Chinese pronunciation. It takes hard work and the right ways of practicing. When you talk to a native speaker, the first thing they notice is your pronunciation. And then other language skills like your choice of words or grammatical usage. 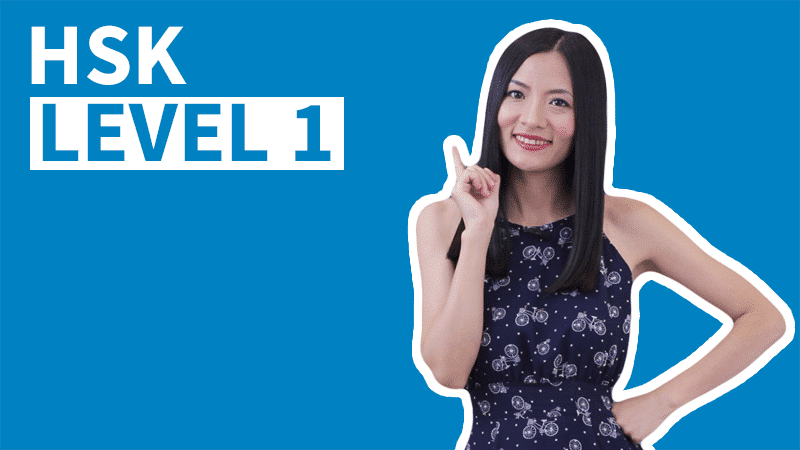 Apart from just leaving a good impression on people, there are a lot of other benefits to improve Chinese pronunciation. You can speak in a more relaxed manner and speak faster. And because you know the minor differences between similar sounds, your listening skills will improve as well. Even though it is difficult to reach native-level pronunciation, improvement at early stage is relatively easy to achieve. If you practice Chinese pronunciation with the right techniques, you can see immediately improvement. 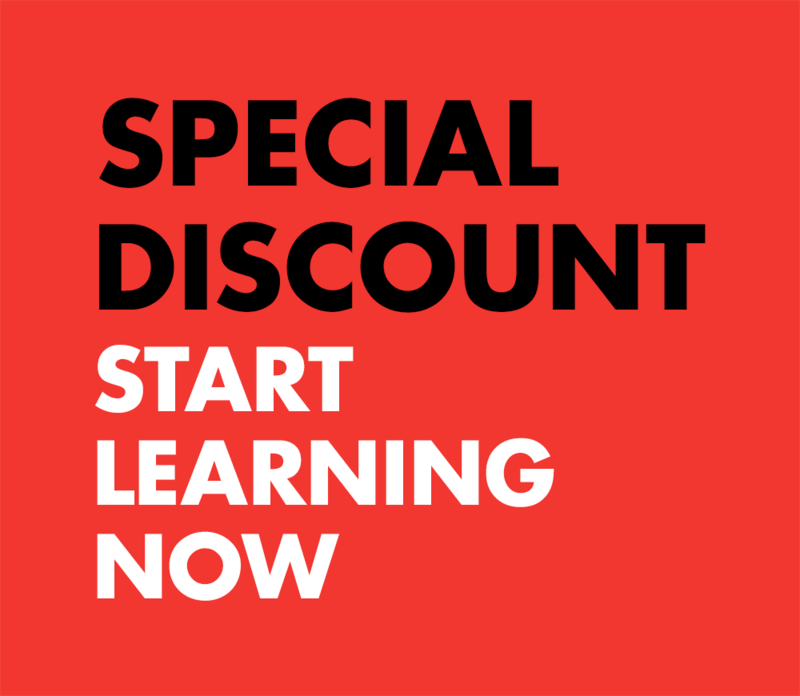 This helps build up confidence and give motivation to keep on learning the language. 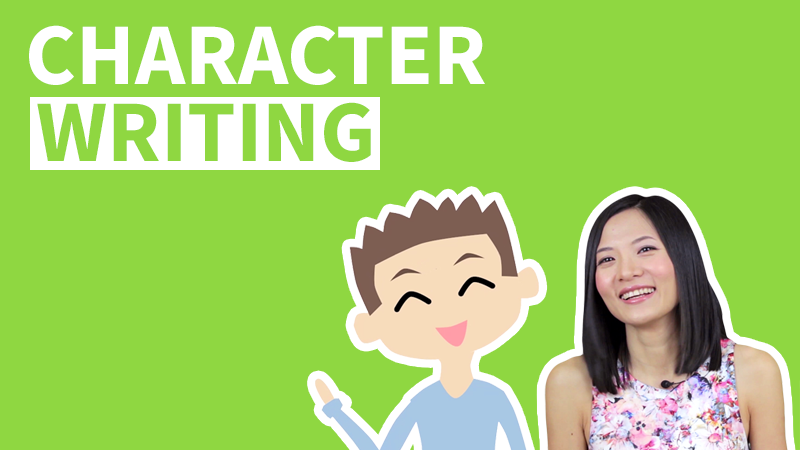 When you work on Chinese pronunciation, you need to work on both Pinyin and Tones. A typical Chinese Pinyin Syllable has three parts: an Initial, a Final and a Tone, with some exceptions that have no Initial. There are 21 Initials and 36 Finals in the Chinese Pinyin Alphabet. First, try to get each Initial and Final right. You can achieve this by learning them group by group. For example, start with b p m f for Initials and a o e i u ü for Finals. Then start to practice longer language unit such as two-syllable words, multi-syllable phrases and then sentences paragraphs and more. 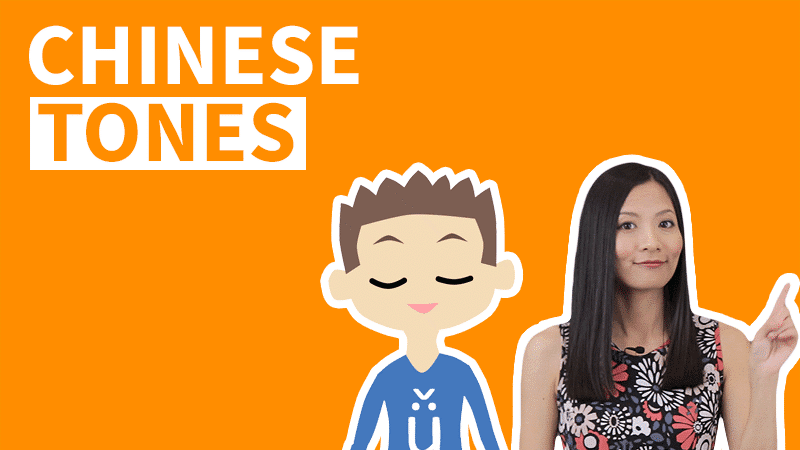 There are four different tones in Mandarin Chinese. Therefore, the same syllable can have four different sound. Each sound has its own meaning as well. First start with each tone individually. And move on to practice tone pairs, practice three, four, syllables and longer sentences. For native English speakers, people from different countries, different states, or different cities may have their own accent. Out of all the Chinese population, only a portion of them speak the "perfect, standard northern accent". The rest of them have their own original accent. This doesn't make it hard for them to communicate with each other. Nor will a little bit of accent prevent YOU from talking to native speakers. If a big part of native speakers don't speak Chinese without an accent, why should you worry about having a little bit of accent? These skills help you express yourself more precisely and emotionally more effective. You will be able to discuss more topics and issues in Chinese. Your Chinese will no longer be limited to basic daily situations such as saying Hi, ordering food or asking for directions. Therefore, our advice would be: work on Chinese pronunciation to sound good enough. It might sound desirable to be able to speak Chinese without an accent, but it is not mandatory. What's more, it might not worth the amount of effort and time to just focusing on improving the pronunciation skill. While there are important skills that help us conduct longer and more meaningful communication.